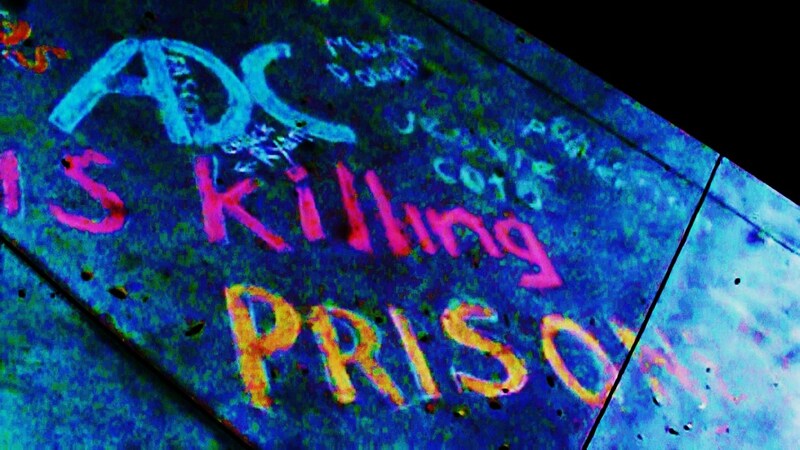 the [RETIRED] diary of a Prison Abolitionist: Perryville prisoner suicide: March 2011. I. Have a loveed one in perryville. And I fear for her every day. Not from the inmates but from the guards. Just because there in prison there still humans who have rights. And just because the guards are in charge doesn't make them God they don't have the right to do what they want there people just like the inmates. I fear for the safty of everyone in there and I hope things will change but unfortunately I don't see things happening anytime soon ..
Perryville officers are racist punks.No one should waste time with discusting officers like Perryville officers. racialslurs,lazy,and rude.These criminals we call correction officers cant be trusted with each other.If it was a slave trade perryville prison would be the head. Perryville officers use racial slurs.Officer Angel,Landreneau, and officer Brawn are racial slur officers.Honored by the Deputy Warden os perryville prison. Officer Angel, Landreneau,Brawn and Jaminez are officers that use racial slurs on inmates and officers.the department corrections gave these officers honors for this reason.